This is the second of these activities that are running parallel to the 'David Bowie Is' exhibition, currently on at Barcelona's Design Museum. 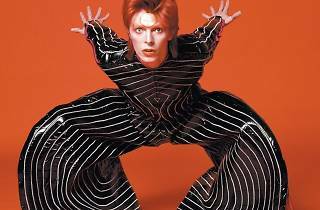 It's a series of conferences, talks and interviews featuring different Bowie experts. This week's event aims to understand the significance of fashion in the artistic career of the British singer, and how he developed his creative process alongside others artists. 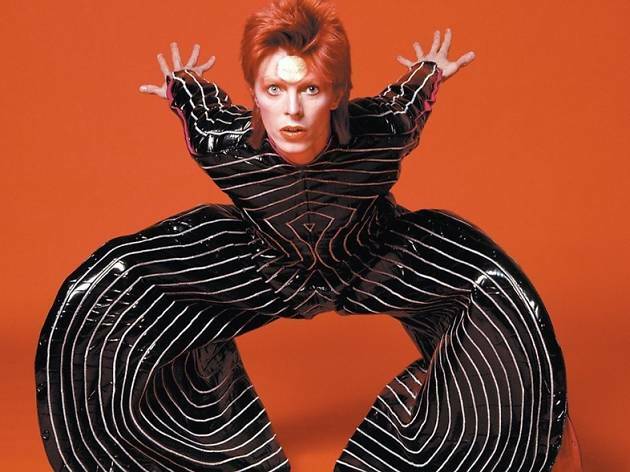 Pepa Bueno will interview Kansai Yamamoto, a key fashion designer from the 20th century, a living legend of avant-garde trends and the man behind some of David Bowie's most emblematic outfits. Yamamoto, now aged 73, still expounds the rebellious, transgressive spirit that enabled two great cultural icons to find a creative space to share.